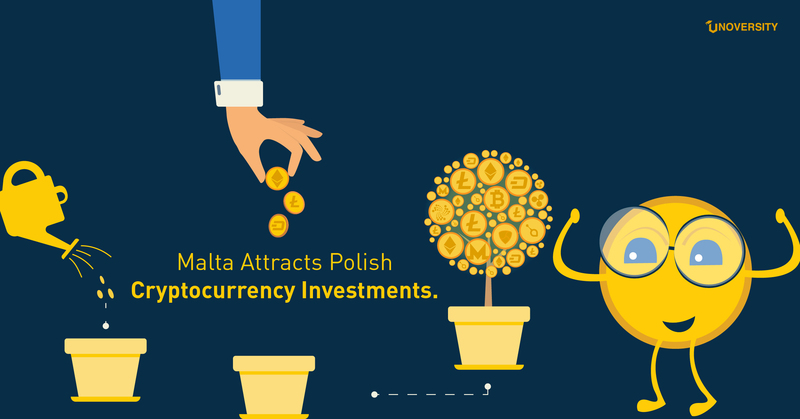 In a recent move, cryptocurrency exchange BitBay, the largest cryptocurrency exchange of Poland, is all set to relocate to Malta due to the inability to open a bank account in its homeland and the decline of cooperation from the end of Poland’s banks. Reportedly, over the last few months, almost all major banks had begun to refuse to provide services to the crypto exchange thus necessitating the relocation to the more cryptocurrency-friendly country, Malta. BitBay is not the first cryptocurrency exchange that’s making the move. Binance, the world’s largest crypto exchange in March 2018 announced a move to the crypto sanctuary of Malta from its current location in Japan in light of the crackdown with Japanese authorities and the warm welcome from the European country which has been regarded as the ‘Blockchain Island’ for its openness towards crypto. Monaco, a relatively new cryptocurrency company and TRON also plan on following in the footsteps of Binance. 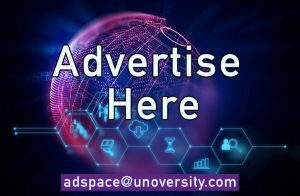 Why a crypto-friendly environment is so important? Denial of services by the banks can virtually choke the business out for any crypto exchange because they cannot accept or send payments to their clients. The hostility from a country’s banks towards to cryptocurrency ecosystem can seriously hamper its very existence. 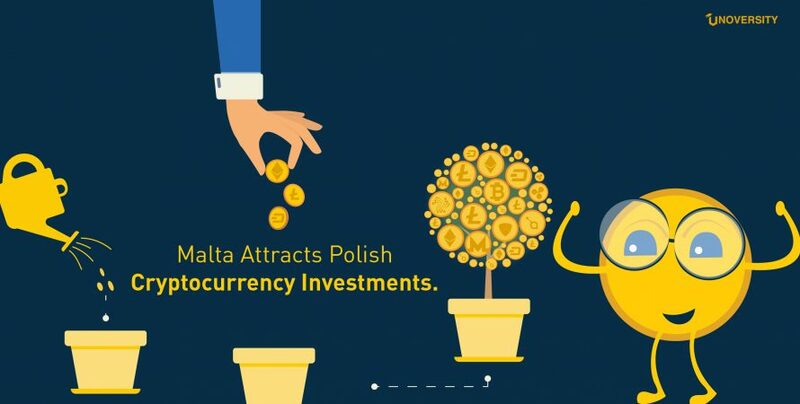 Malta has established itself as the most crypto-friendly jurisdiction in the EU and has been successful in grabbing some of the biggest players in its kitty. Not only have they formulated a proper and clearly outlined regulatory framework to bring in stability in the wild crypto industry but also opened the bills up for public consultation in order to gather the public’s views on the industry and its regulation. What does Malta stand to gain? The blockchain and crypto industry can act as a catalyst for growth in the Maltese economy, providing them with a competitive edge and helping them compensate for the lack of natural resources in the country. The Maltese government cleary means business and is on its way to become the worldwide blockchain hub.